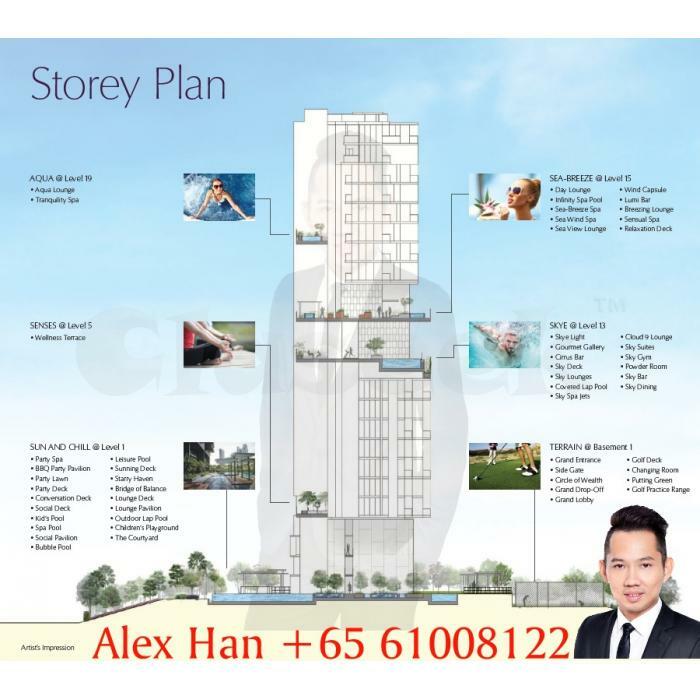 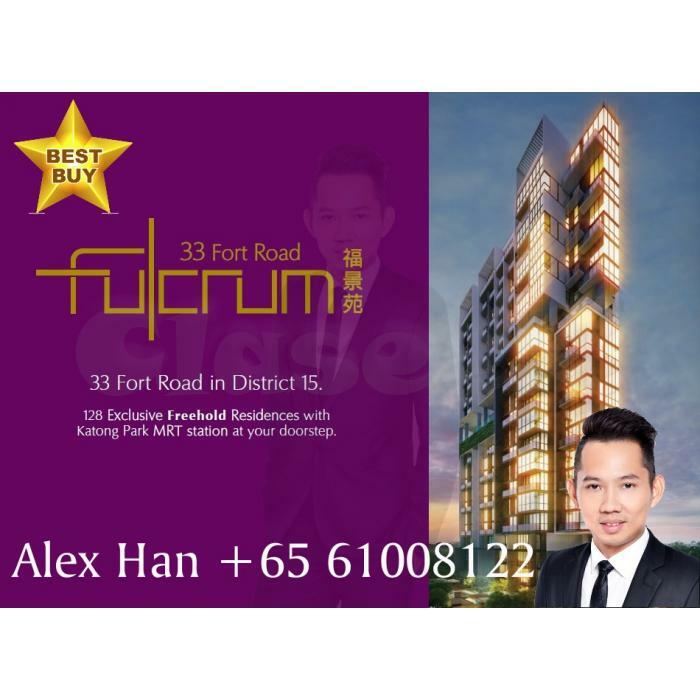 Fulcrum is a Freehold Condominium located at 33, Fort Road, 439092 in District 15. 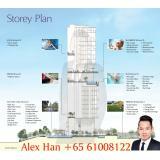 It comprises of 128 Units. 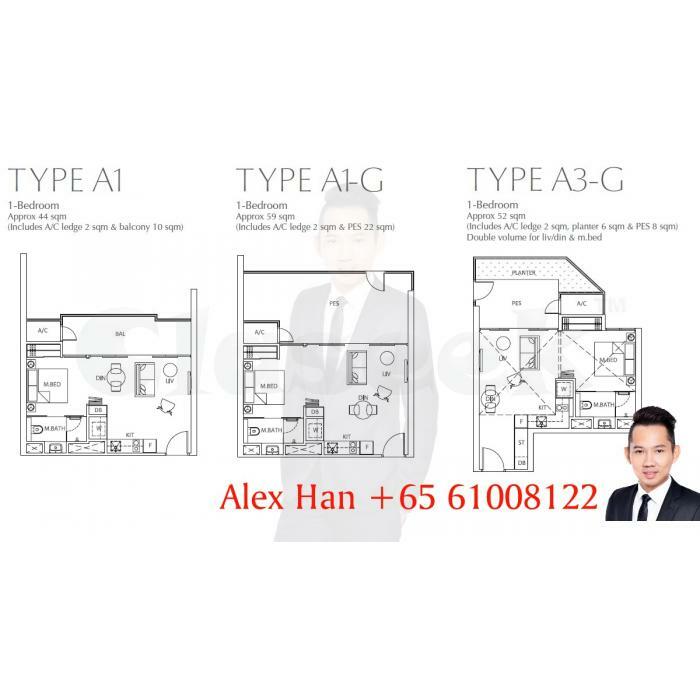 *close to Mountbatten MRT (CC7), Dakota MRT (CC8) and Stadium MRT (CC6). 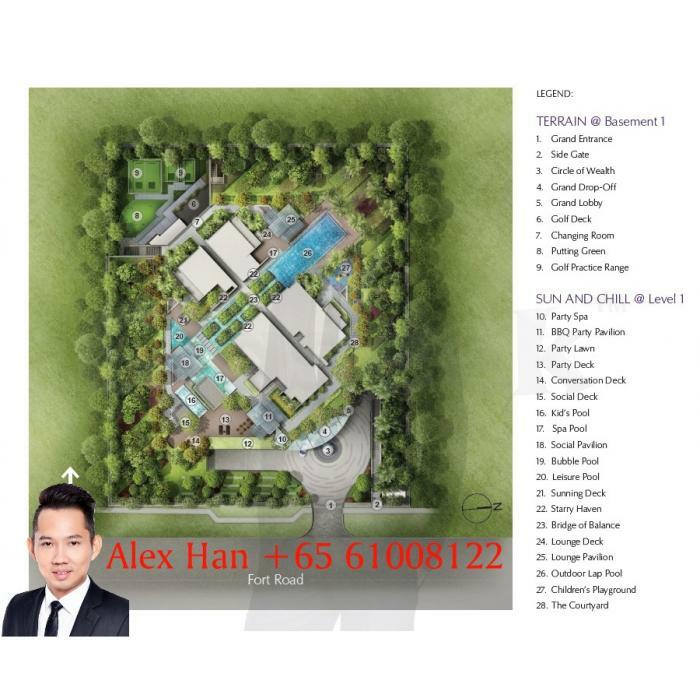 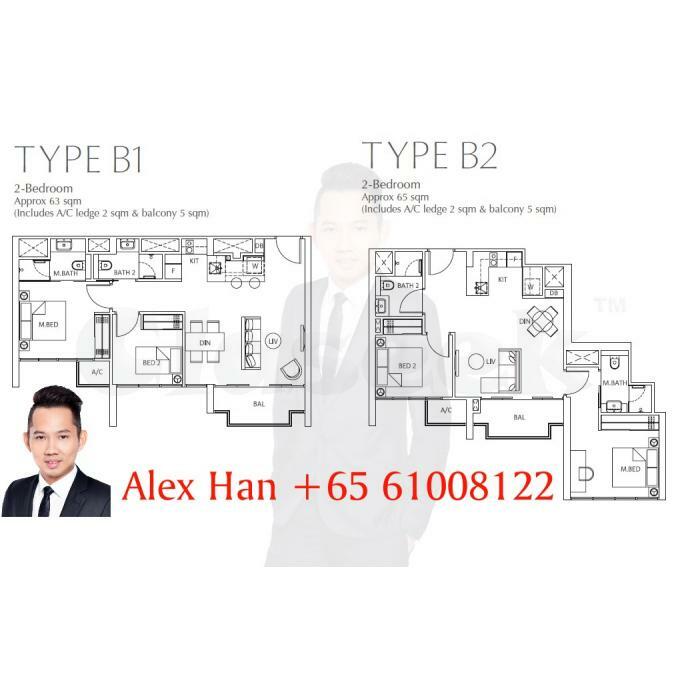 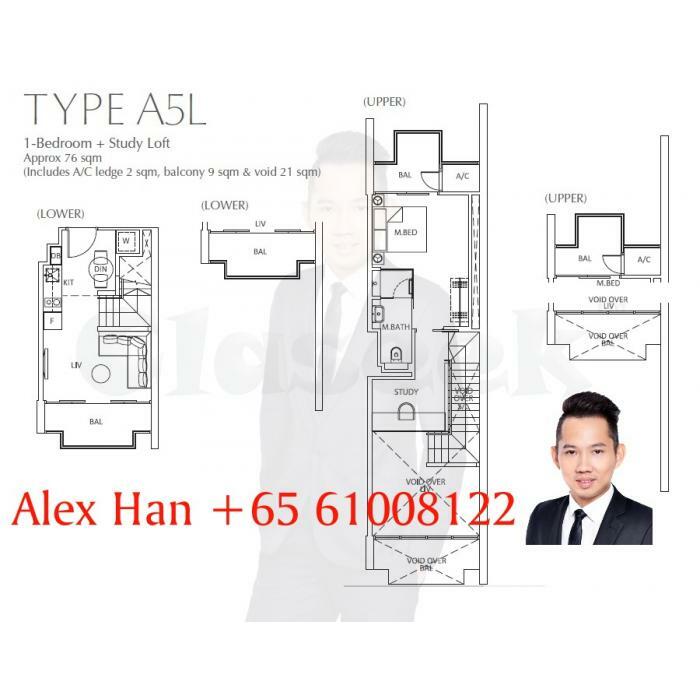 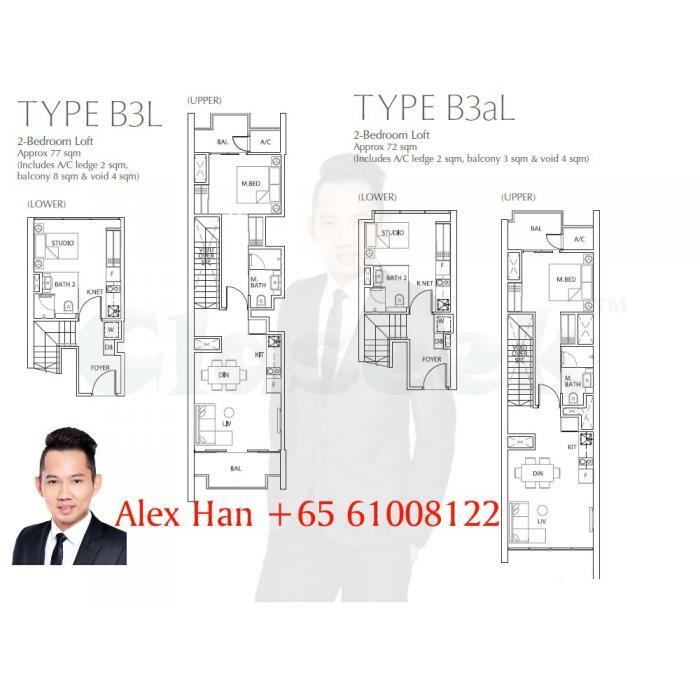 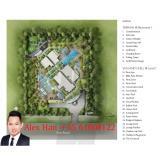 *close to Leisure Park and 112 Katong.